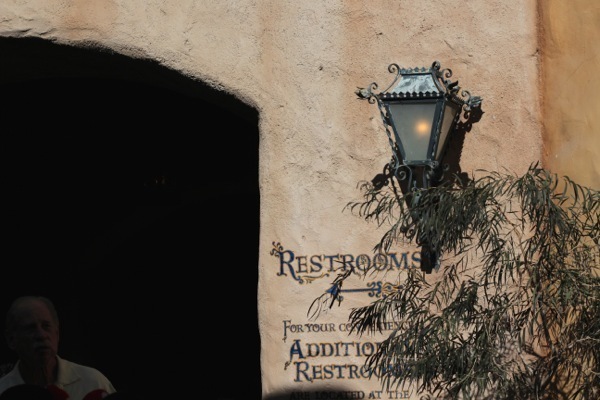 A fun day at Disneyland filled with food, fun, snacks, sodas, water, mint juleps and any number of treats is sure to include the need to visit one of the many restrooms in the park. 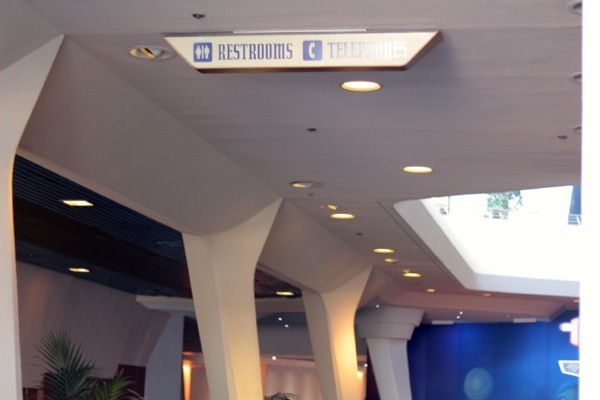 The great thing about Disneyland restrooms is you can guarantee that any restroom you visit will be clean and well maintained. 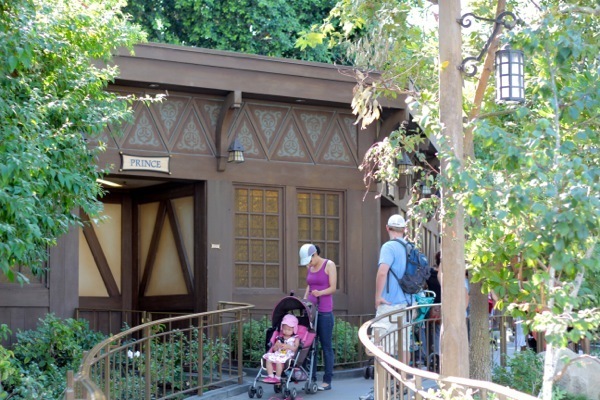 That doesn’t however mean that there aren’t better places to make your businesses than others, especially if you are looking for a quiet and not so busy place to Winnie or pooh. 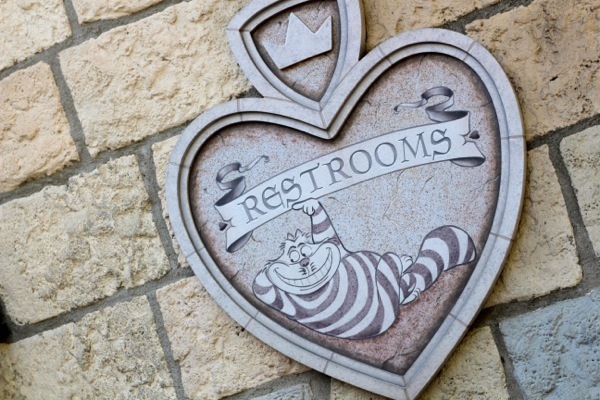 Only one restroom for all of toon town! 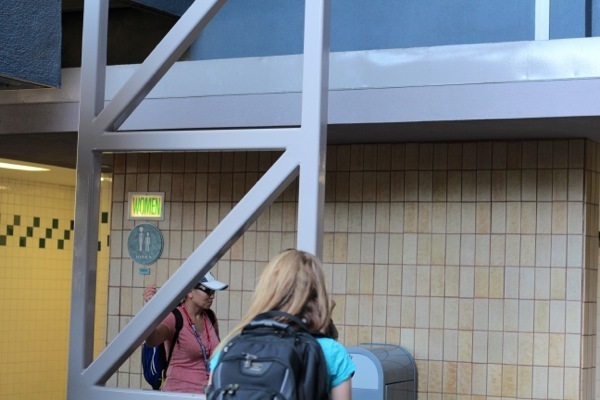 Obviously if you gotta go, you gotta go. 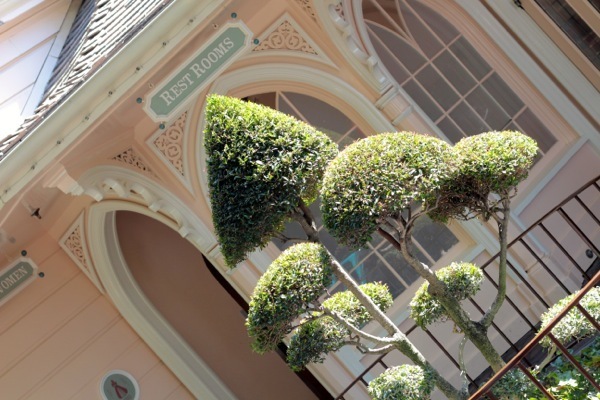 Any Disneyland restroom will be a clean and safe environment to let Dumbo loose, but if you have time and can seek out one of the restrooms on the list, you can beat the crowds and Winnie or Pooh in peace! Really good post, and very necessary. Thanks Frank. Fun read! 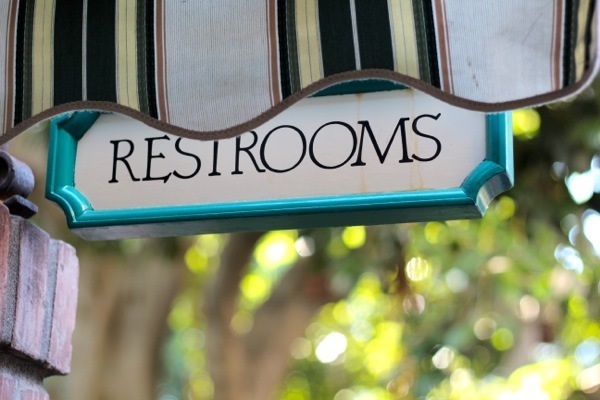 I can’t believe I have never used most of those restrooms! 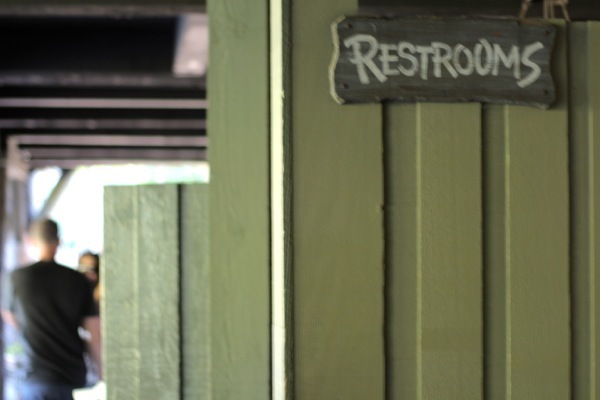 I will definitely be checking out the Critter Country restroom next time I’m there. 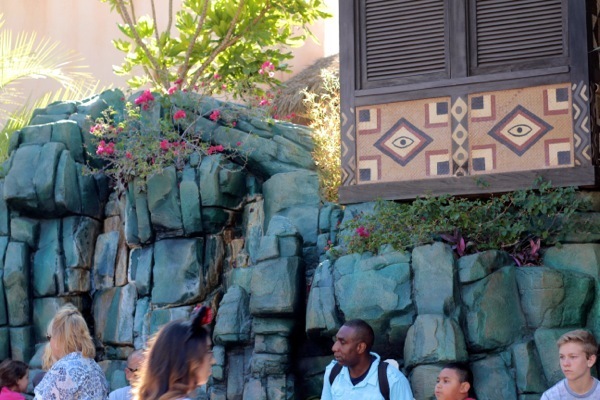 Fun seeing you guys at the park!